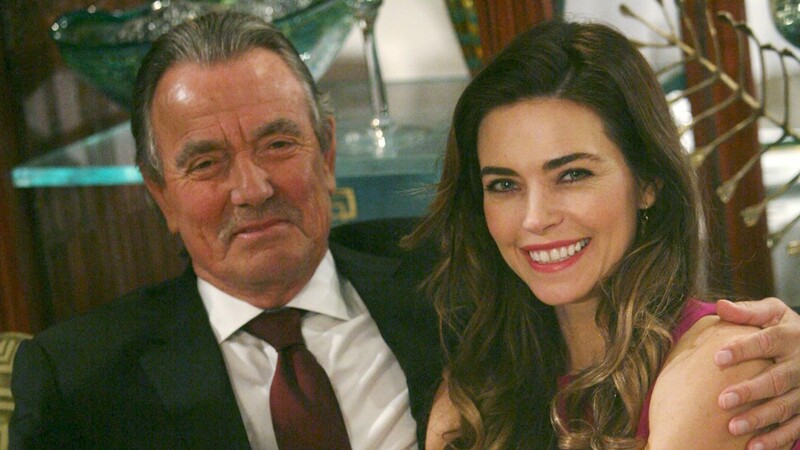 Answer: Victor's ex, Eve Howard, plotted to kill Nikki at the wedding! 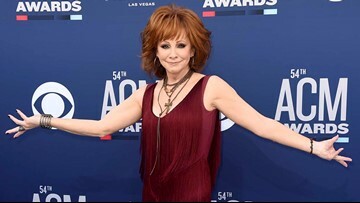 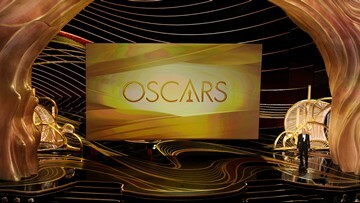 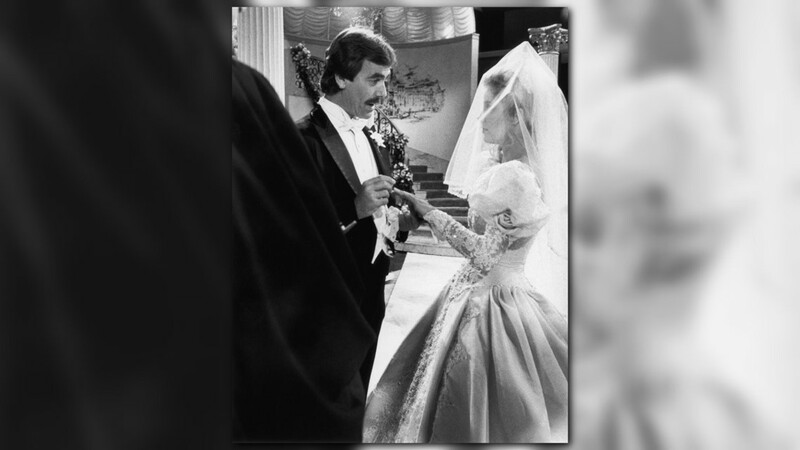 Answer: She tracked down his long-lost mother, Cora Miller. 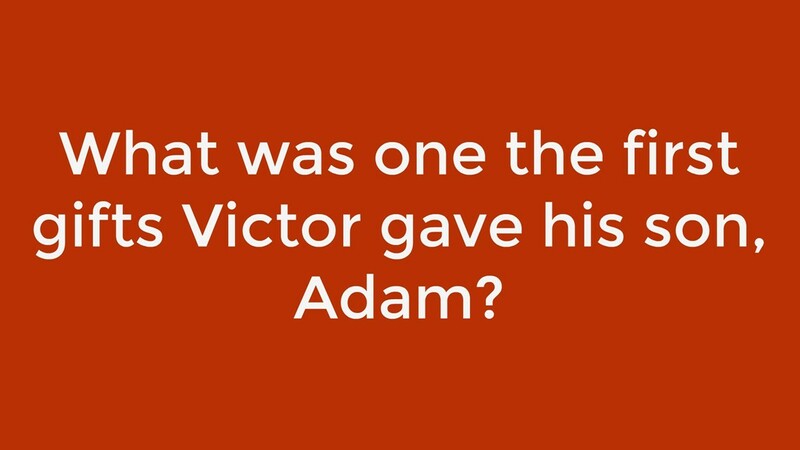 Answer: One of Adam's earliest gifts from his father was a pair of boxing gloves and some tips on technique. 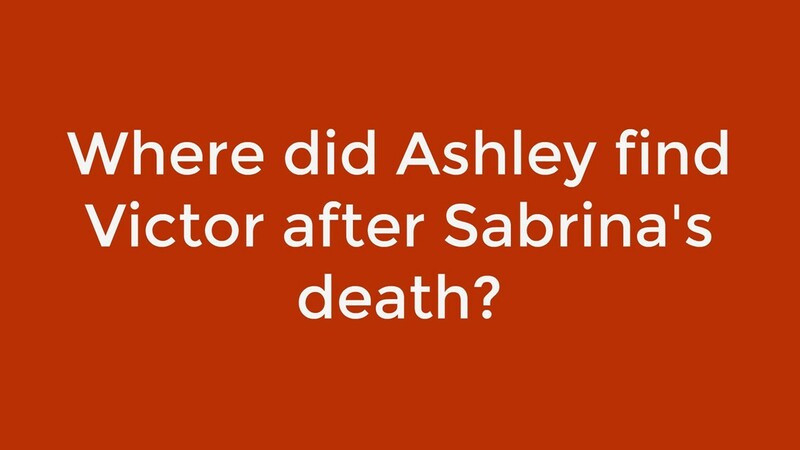 Answer: After Sabrina's death, Ashley flew to Paris, where she and Victor rekindled their love affair. 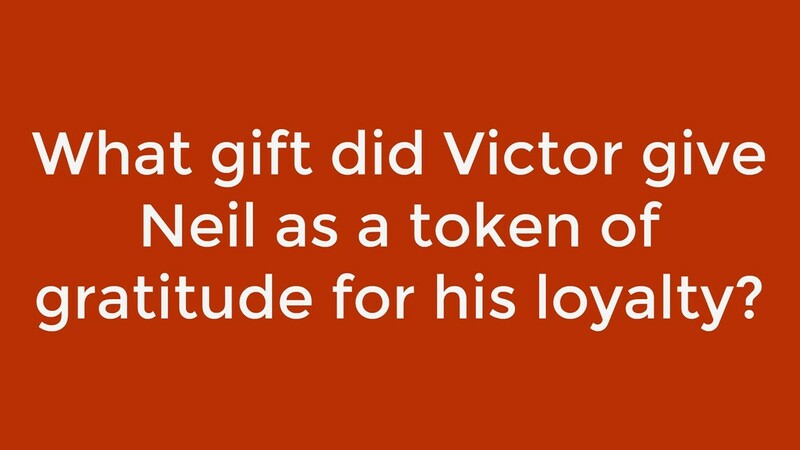 Answer: Victor gave Neil a private plane, which Neil later sold to buy his jazz club, Indigo. 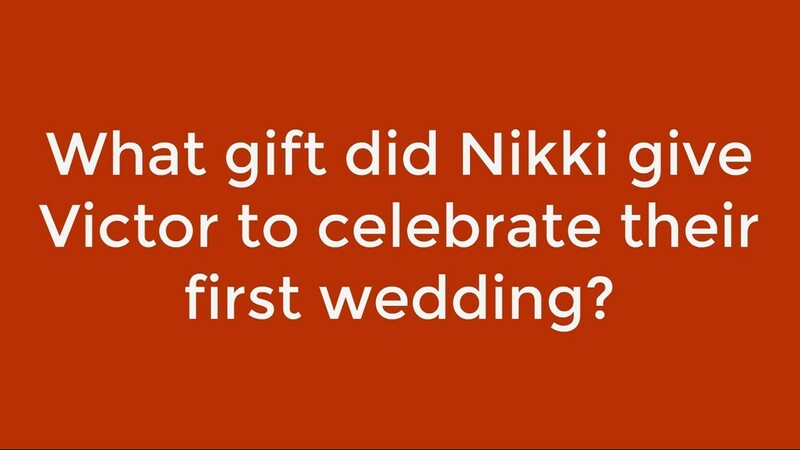 Answer: Victoria first started her corporate career by working for her father in the mailroom. 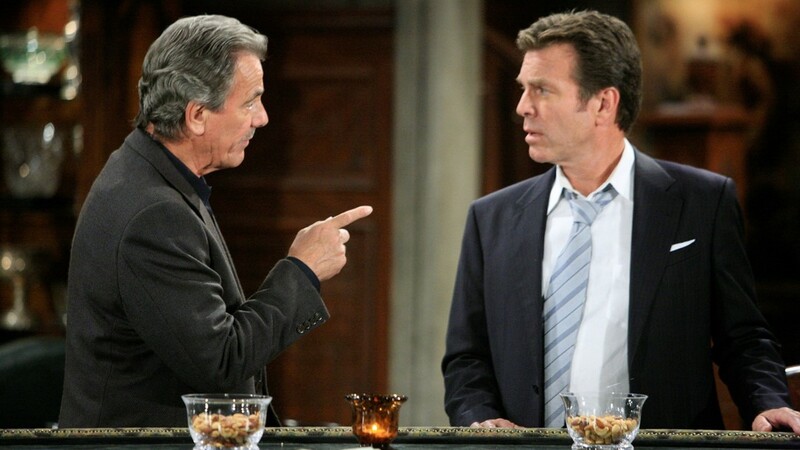 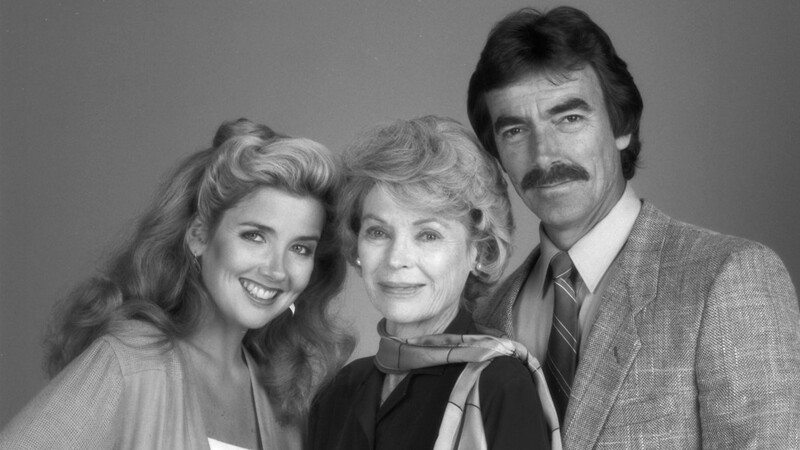 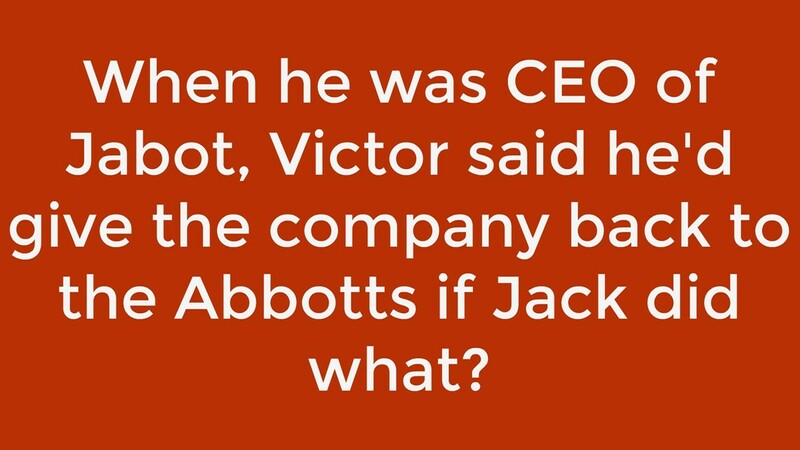 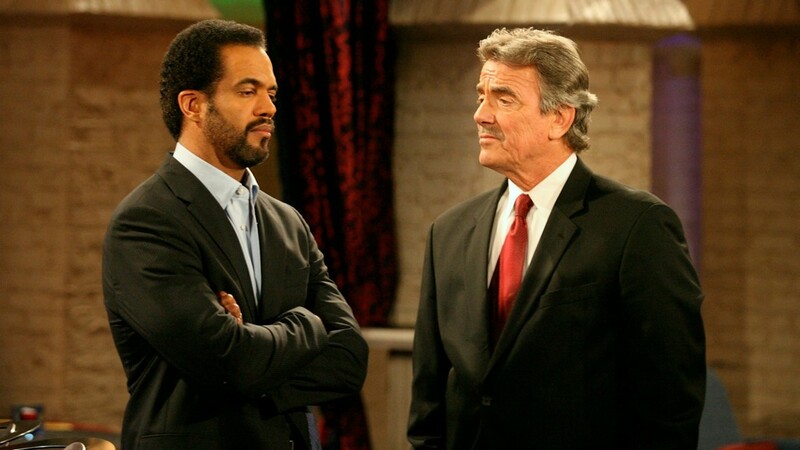 Answer: Victor offered to return the company to the Abbotts only if Jack divorced Nikki. 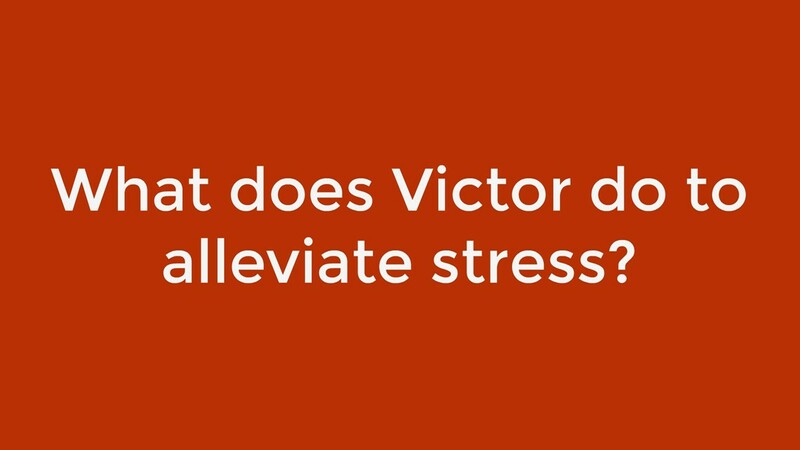 Answer: Victor hits the boxing ring to fight off stress.